Head on over to Amazon.com where you can score this Instant Pot Duo Mini 3-Quart 7-in-1 Pressure Cooker for only $49 shipped (Retail $69.95). 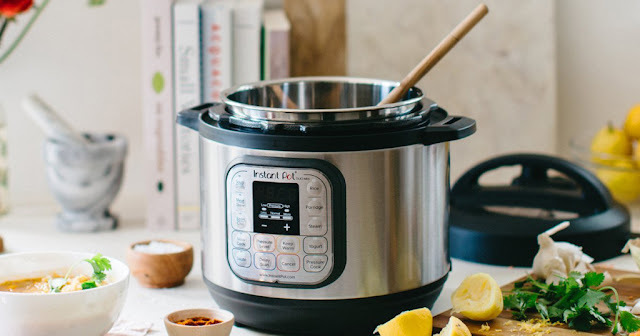 This Instant Pot Pressure Cooker is seven items in one – pressure cooker, slow cooker, rice cooker, sauté pan, stock pot, steamer and yogurt maker! You can quickly and easily cook meals without changing pots and you can choose from 11 different cooking modes.